PLM High bay is a high efficient and reliable LED high bay for industrial highceiling facilities without humid and dusty requirement, designed for both new project and retrofit. 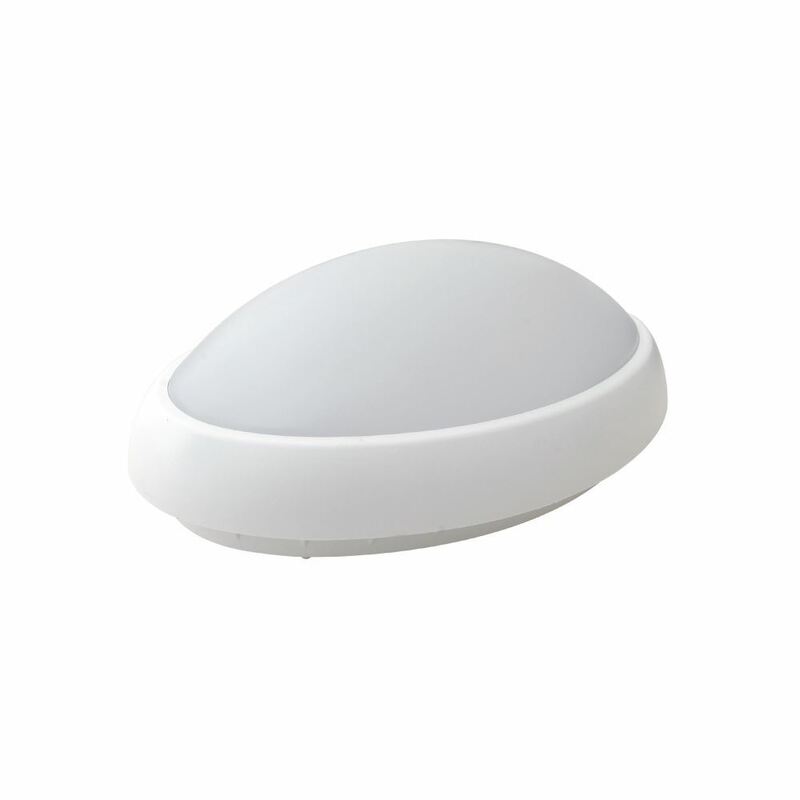 This lighting system can deliver up to 88% energy savings. 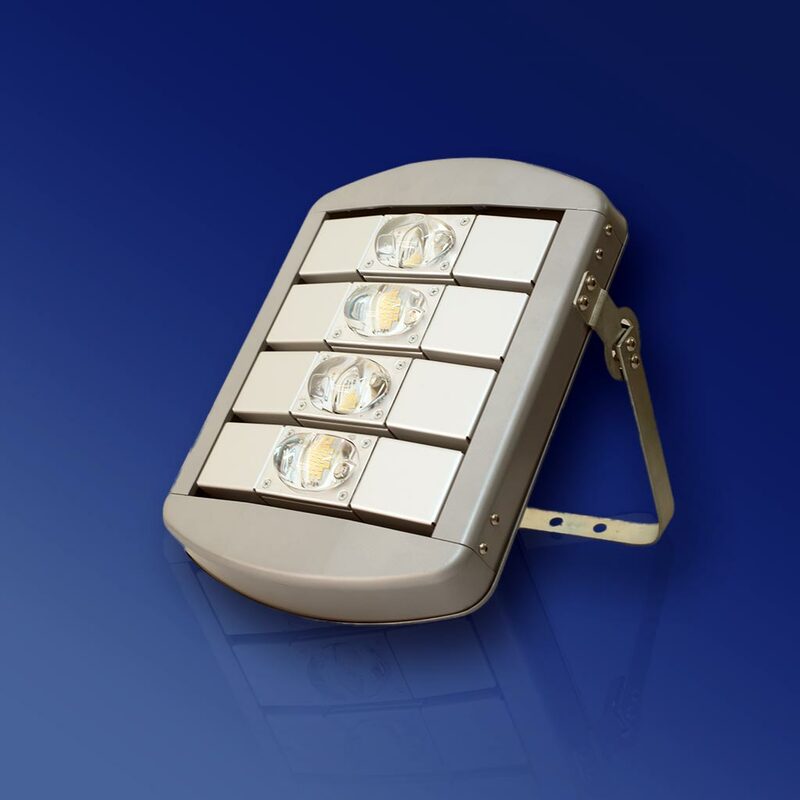 It delivers point to point replace up to 400W HID and T5 6x54W high bay with easy installation. 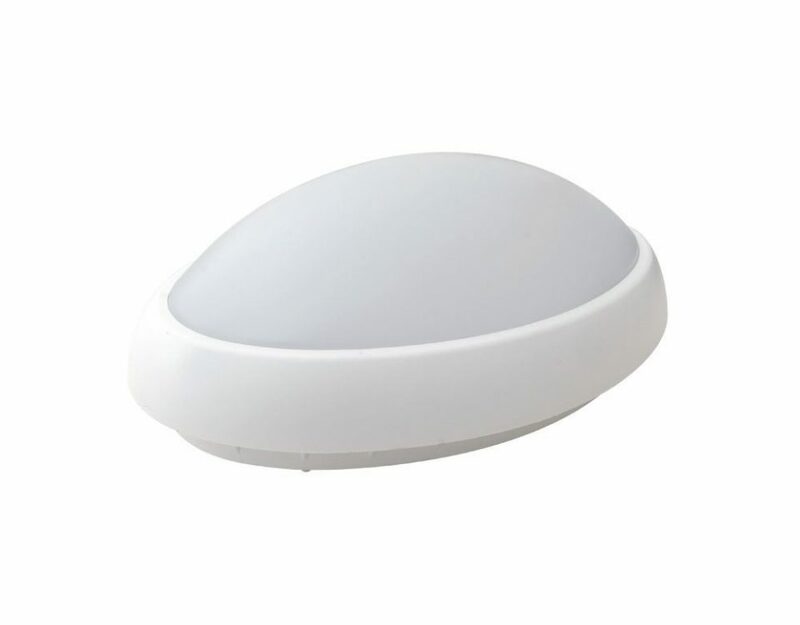 There are three beam shapes to choose with good light quality.